What is the BS 8612 and Why has it been Released? BS 8612 is a set of industry standards, developed by the British Standards Institute, for dry fix roofing methods. Recently, dry fix roofing methods have been increasing in popularity – over half of new roofs in the UK use dry fixing – due to revised recommendations for roofing and slating best practice (BS 5534). In this revision, the dangerous problem of failing mortar and loose roof tiles was addressed with new guidance stating that ridges and hips need to be mechanically fixed, regardless of whether mortar is also used or not. 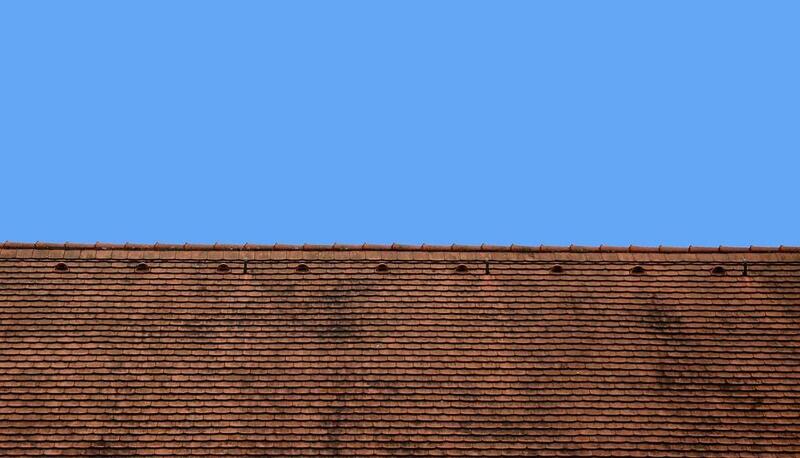 Which Roofing Material Would Be Ideal for Your Roof? Renovating a roof is a massive undertaking and a project you shouldn’t set out upon lightly. For instance, failing to invest in the right materials or expertise for your roofing project could prove calamitous; your roof could leak, let in draughts, or even collapse if your roof can’t support the weight of your new tiles or shingles. To help you avoid the worst, here we’re going to look at which roofing material would be ideal for your roof and the crucial things you must always consider.